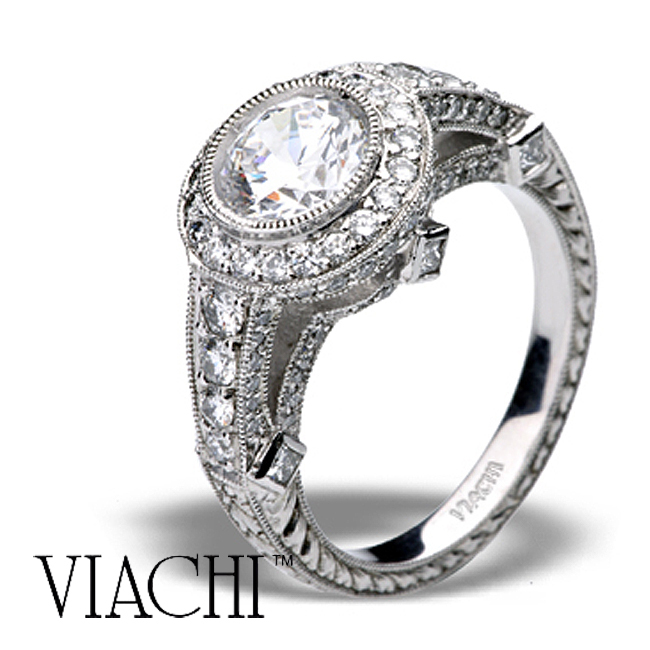 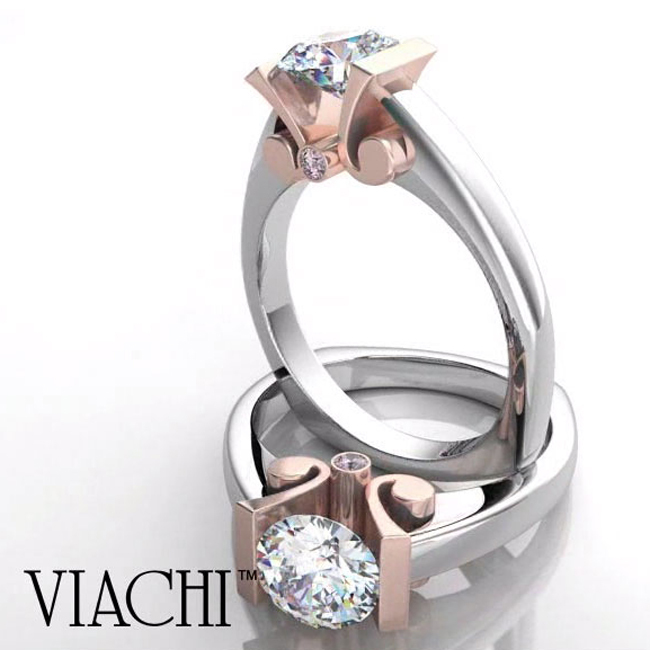 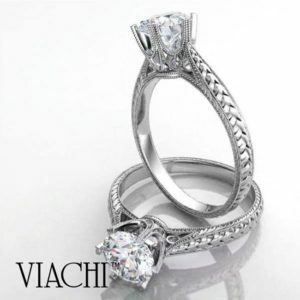 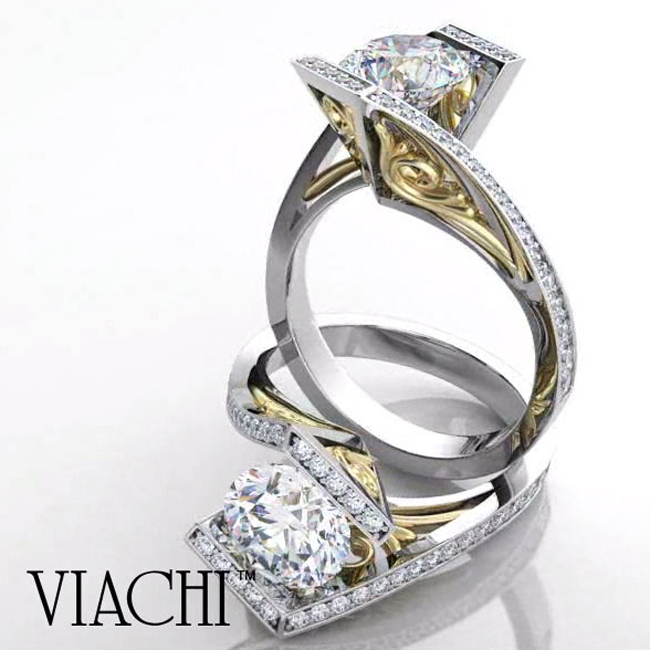 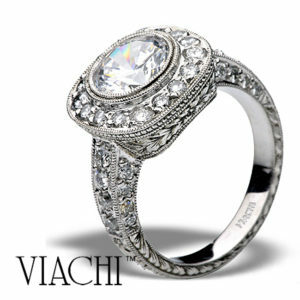 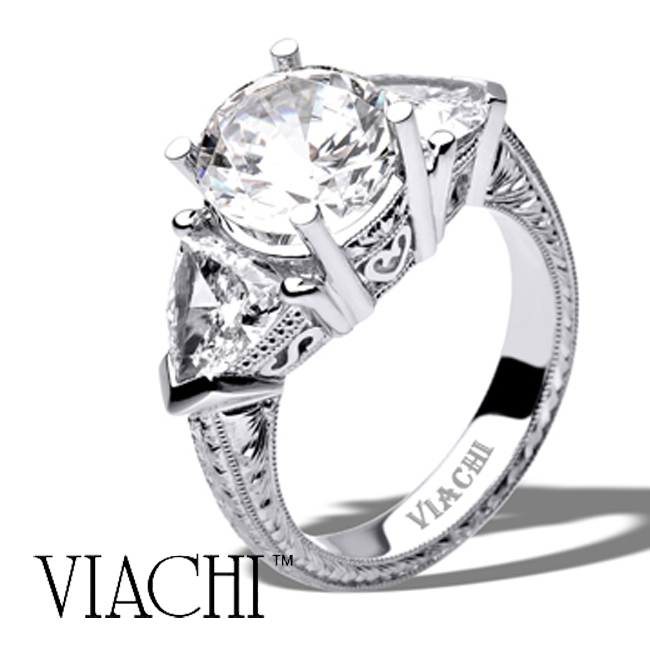 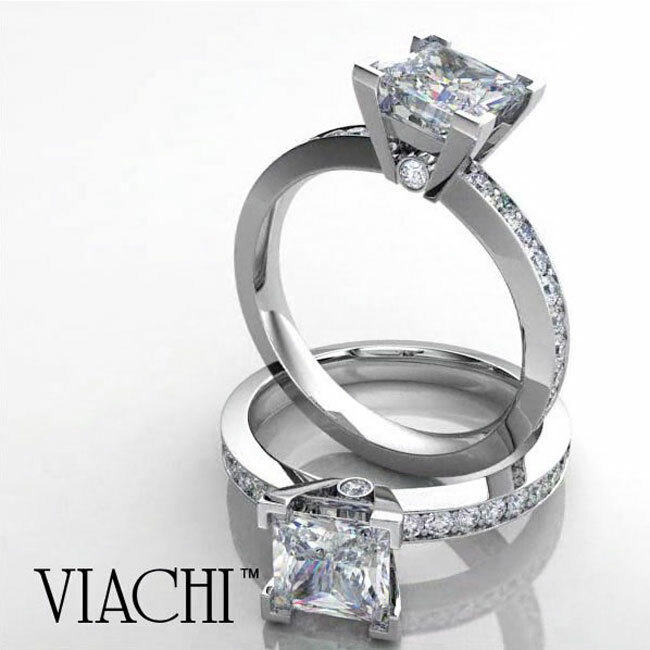 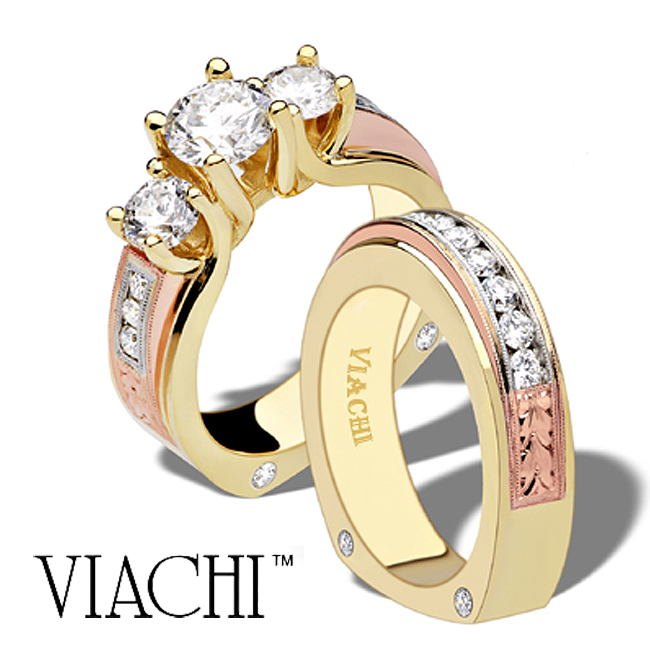 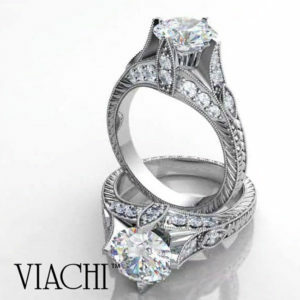 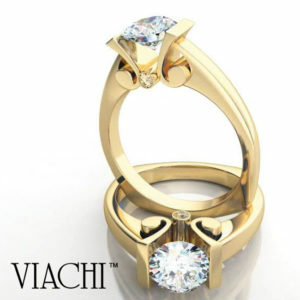 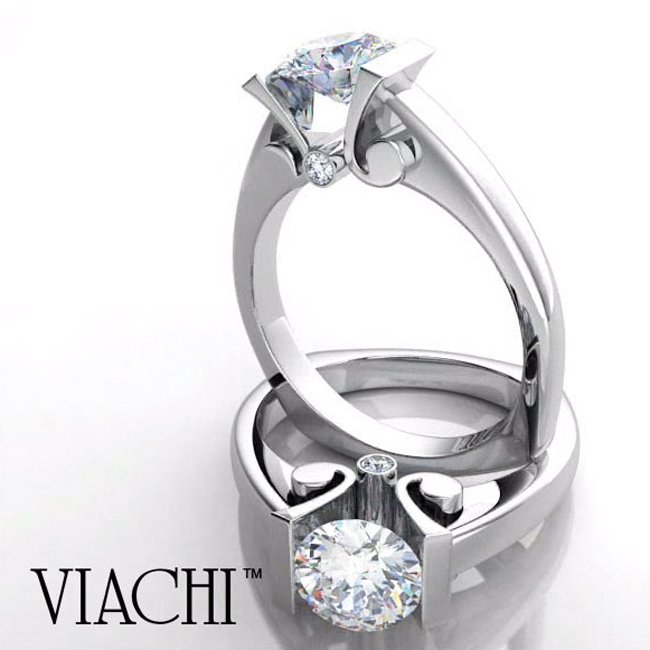 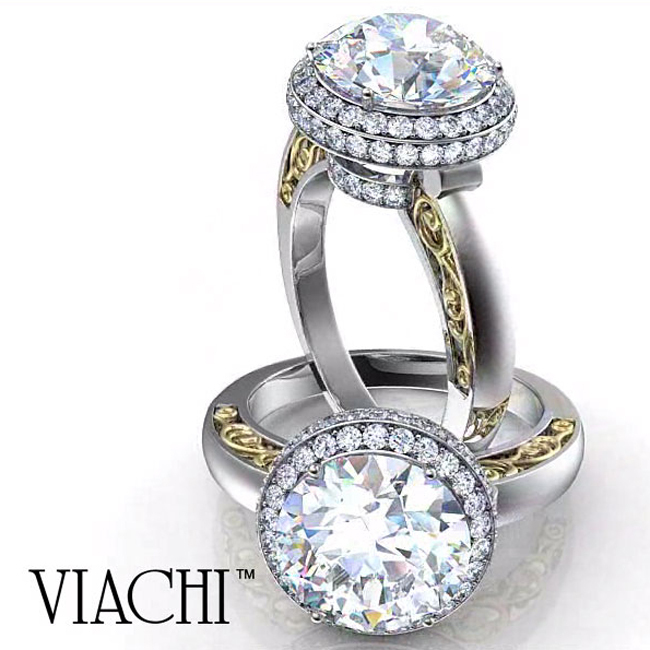 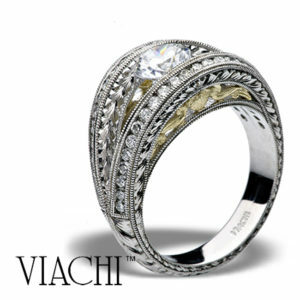 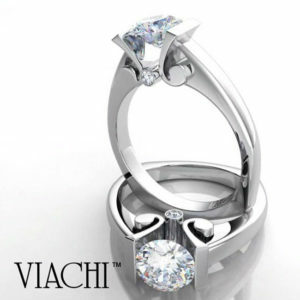 For three generations, the Viachi family has been specializing in hand engraved engagement rings and wedding bands. Their name has long been recognized in the jewelry community for impeccable design and craftmanship. 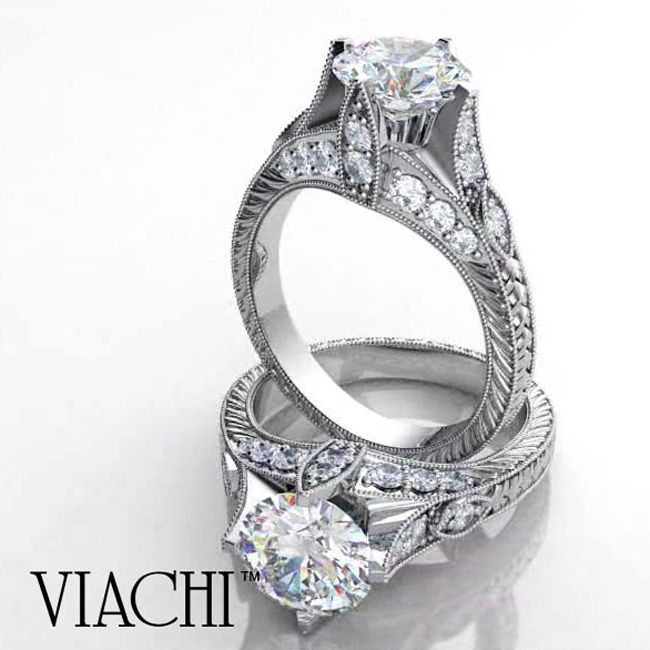 Viachi filigree design and metalwork execution is unsurpassed as can be seen in our Viachi offerings which are replete with breathtaking lacework and fretwork. 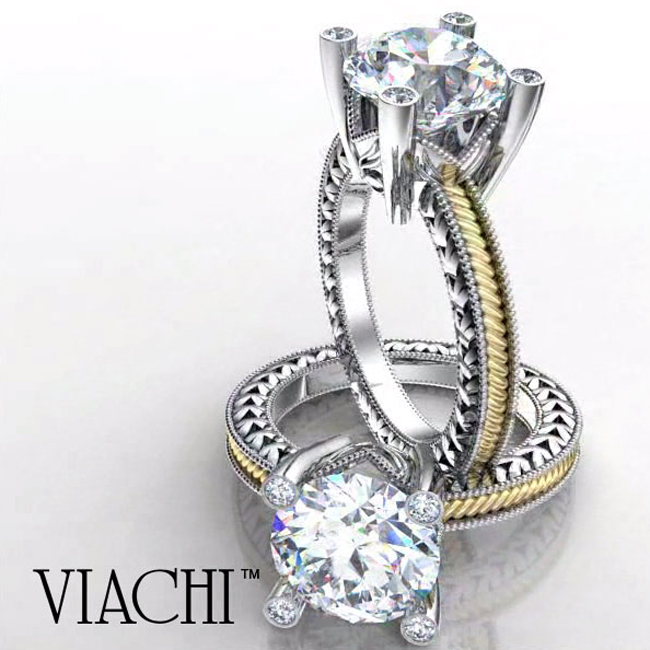 Explore our Viachi Collection of Designer Wedding Rings and discover this unique collection of Fine Platinum and Gold Filigree Jewelry. These artisan-crafted jewelry pieces are of the highest quality and were produced with the utmost attention to detail. 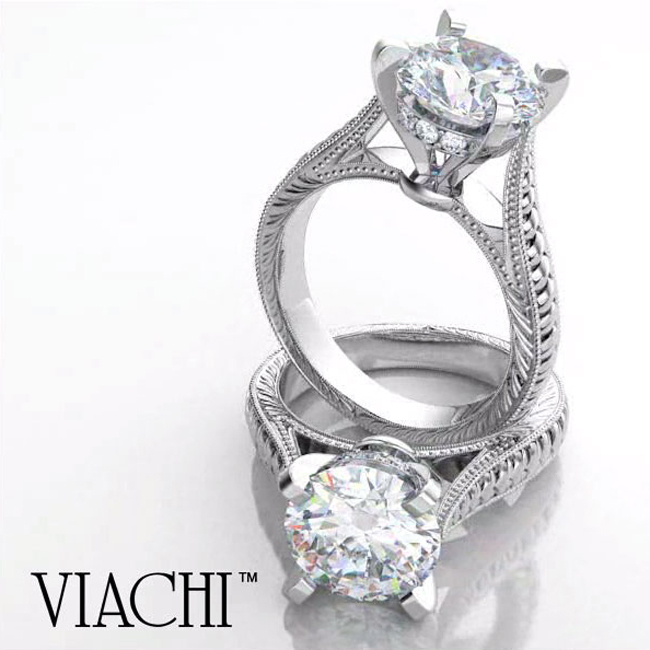 The results are truly stunning! 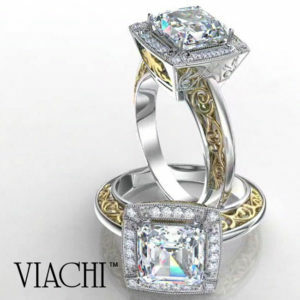 Voted Best Designer Jewelry in San Diego! 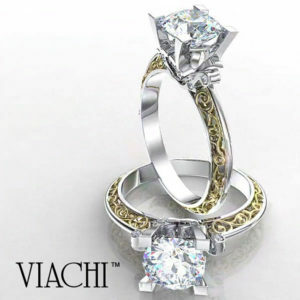 Rock N Gold Creations is a designer of diamond engagement and wedding rings crafted with a combination of cutting edge technology and the finest handmade jewelry techniques. 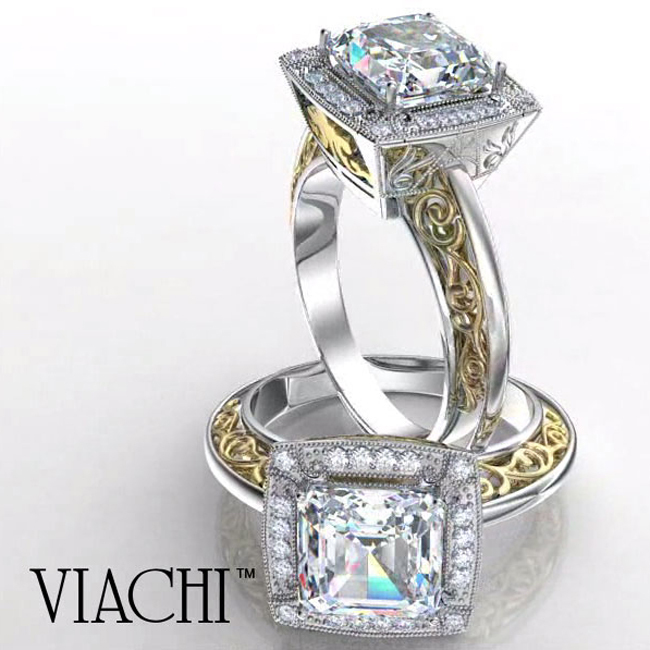 The "Cool As Ever" Collection by Simon M., Master Design Artisan & founder of Rock N Gold Creations, captures his incredible design talent & modern sophistication. 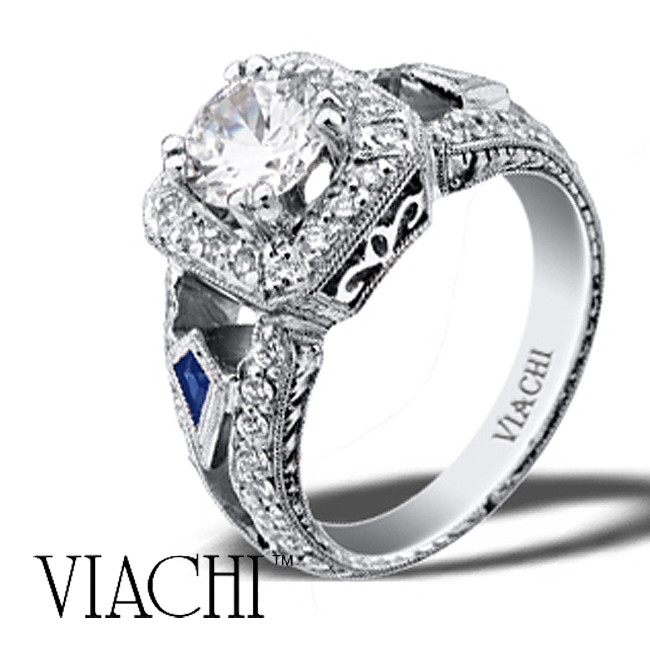 Bejeweled by Blue… Our "Signature Blue Diamond" is only set in the finest collection quality jewelry designs we create and symbolizes the signature of Rock N Gold Creations. 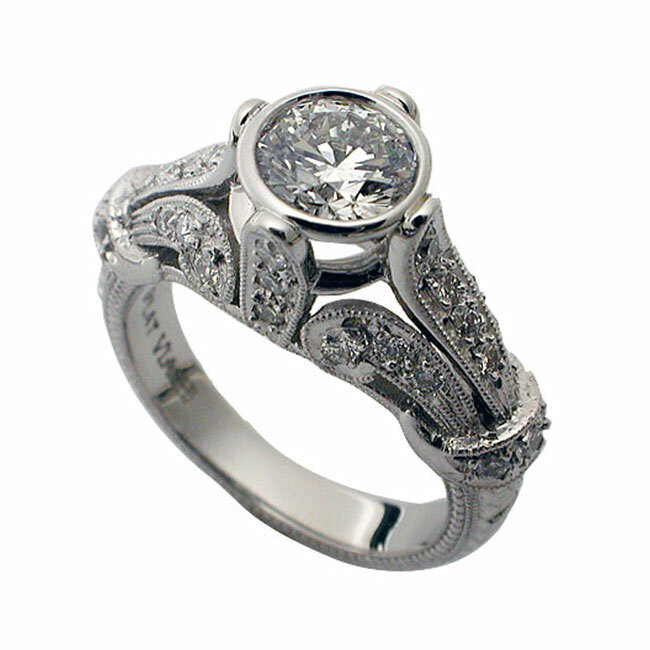 "At Rock N Gold Creations, our aim is to exceed our clientele’s expectations. RGC’s earnest goal is to make sure that everyone can have a uniquely designed jewelry piece that captures their own personality." Rock N Gold Creations services your fine jewelry and time pieces needs throughout the Greater San Diego area.